Looking cool for Back to School . 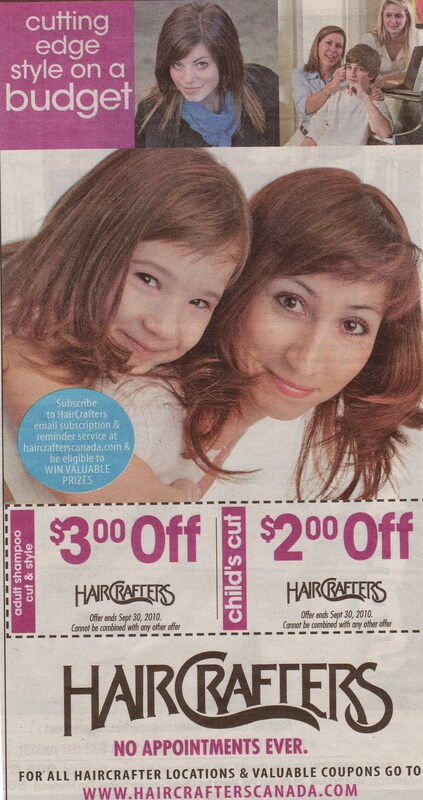 . .
HairCrafters has the look and the price for you! The 60’s upsweep is hot, hot, hot this fall. HairCrafters reports that the Paris runway models sported beehives and bouffant with lots of backcombing. The look is high and big and very, very 60’s. Think Brigitte Bardot and a young Jane Fonda. To get the look and protect your luscious locks, HairCrafters suggests using Joico Root Lift Body Lux.